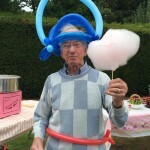 Want to make your event stand out from the rest, well look no further, hire one of our Popcorn or Candy Floss machines for hire to make your event a memorable one. 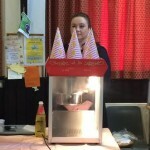 We have full public liability insurance and all staff members hold a food hygiene certificate which is a must when using popcorn and candyfloss machines like ours. 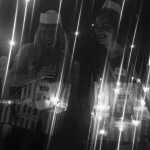 Unfortunately we are unable to hire the machines out without an attendant. 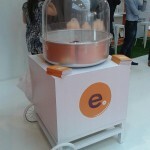 Our popcorn machines make fresh, hot popcorn just like you would get at the cinemas right in front of your eyes. 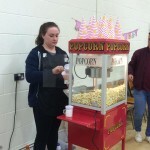 Popcorn machines are a great addition to kids parties, festivals, fetes, fundraisers, carnivals, movie themed parties or any function where you want to add a bit of fun. 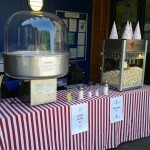 We have a selection of five popcorn hire packages available to suit different guest size requirements. 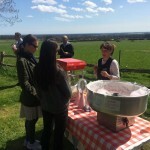 We can also cater to large events. 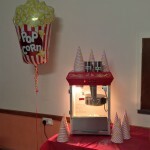 All our packages include the popcorn machine hire, popcorn kernels, popcorn salt and popcorn bags. Need more than 400 pop corn serves? Please contact us for a tailored quote. 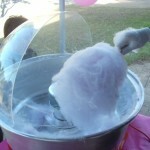 We can provide multiple machines to cater for fete’s, festivals and carnivals. 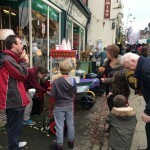 popcorn machine hire Surrey, popcorn making machine hire London, candy floss machine hire Surrey. 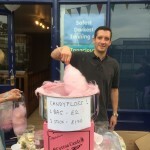 Candy floss stall hire. Oil-popped popcorn has only 55 calories per cup. When lightly buttered, popcorn contains about 133 calories per cup. 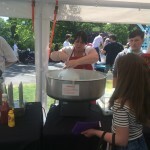 Our Popcorn Hire is a whole grain, making it a good-for-you food. 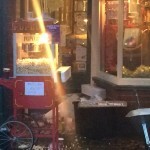 Popcorn contains fiber, providing roughage the body needs in the daily diet. Popcorn is naturally low in fat and calories. 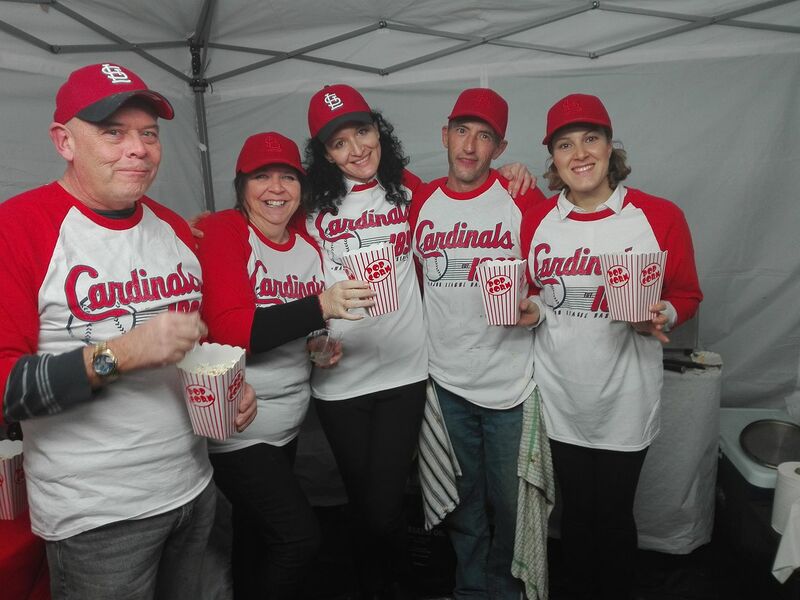 Popcorn is ideal for between events meal snacking since it satisfies and doesn’t spoil the appetite. 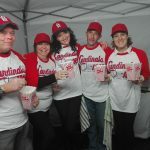 3 cups of popcorn equal one serving from the grain group.